I want to know the winning lottery numbers, where should I look? I have a serious gambling problem, what should I do? I have some general questions, where should I look? I would like to report a violation, what should I do? I need a Form W2-G, where can I get one? I need a Form 1040, where can I get one? I need a Form 1099 MISC, where can I get one? 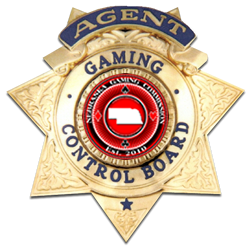 I would like to operate a GAMBLING DEVICE in Nebraska, where can I read the regulations? 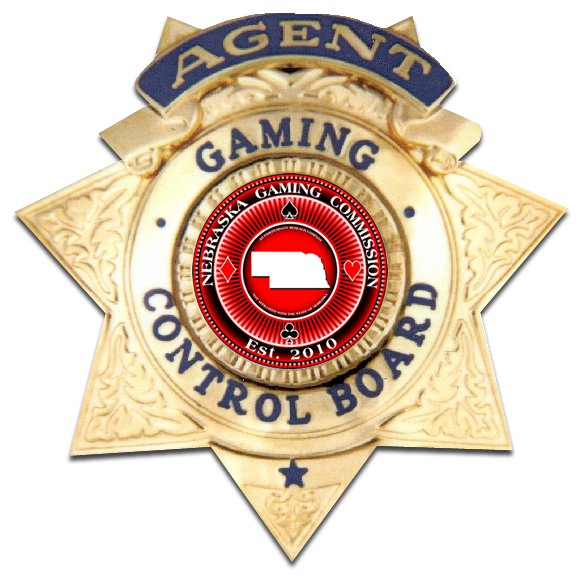 I would like to operate a BINGO in Nebraska, where can I read the regulations? 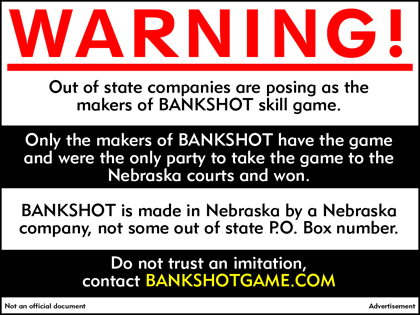 I would like to operate a KENO in Nebraska, where can I read the regulations? I would like to operate an AMUSEMENT DEVICE in Nebraska, where can I read the regulations? I would like to operate PICKLE CARDS in Nebraska, where can I read the regulations? I would like more information on gaming, where can I look? I came to the wrong Nebraska page, where can I find the right one?